Welcome to the PMYC Jr. Sailing Page! 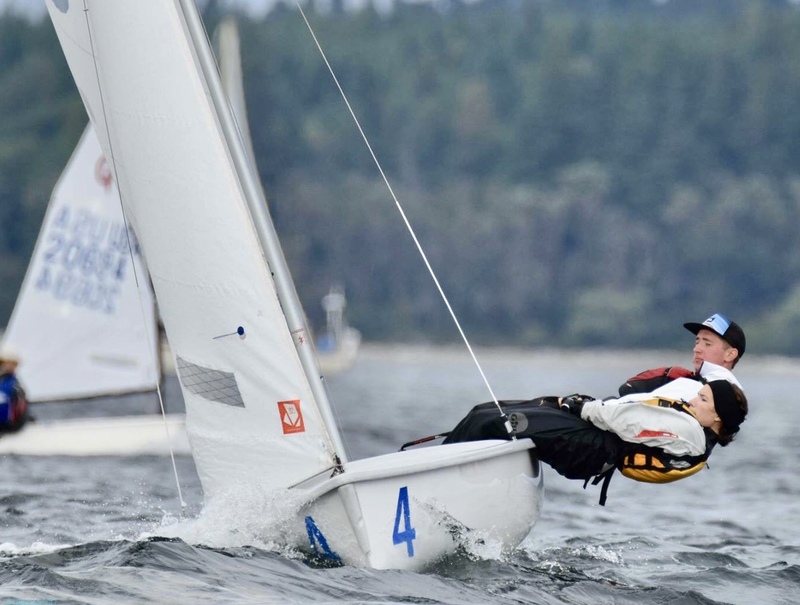 Provide accessibility to racing, coaching, and club boats. 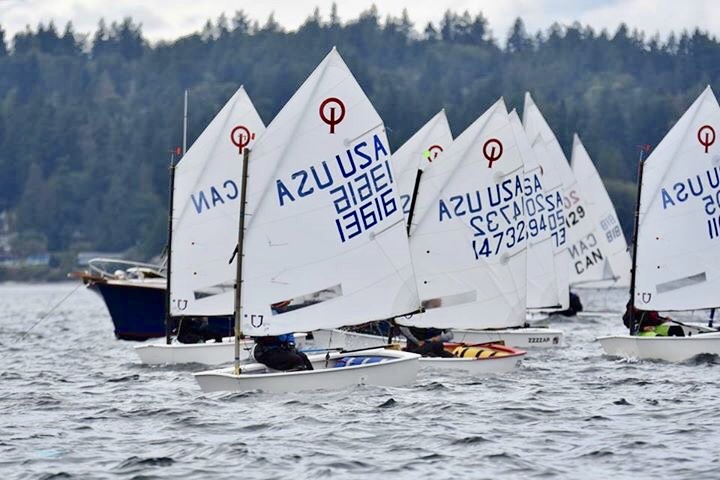 Increase junior involvement in club activities including recreational sailing, junior specific social gatherings, and work parties. PMYC Jr Membership application can be found here. PMYC Jr. sailors have a blast together as we develop friendships and sailing skills.